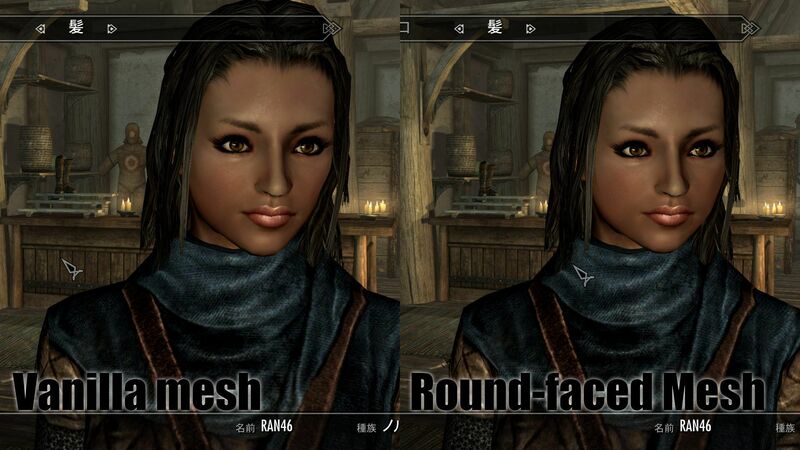 Skyrim Nexus, RAN46. 6 Feb 2012. RANs HeadMesh Variants. 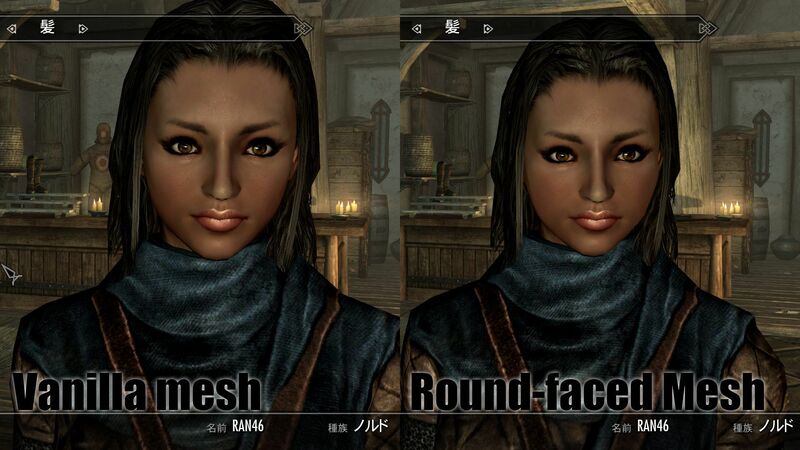 27 Jan 2012 <http://www.nexusmods.com/skyrim/mods/7127>.